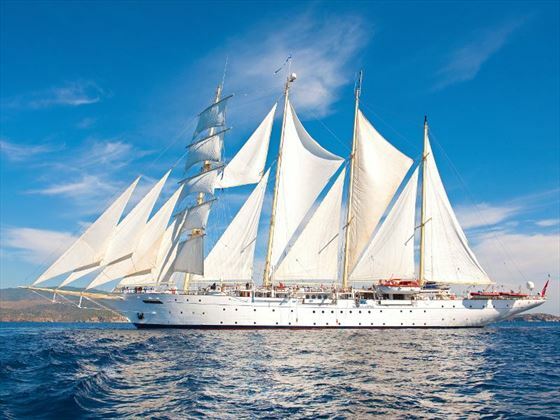 Discover some of Indonesia’s most impressive archipelagos and islands on these two fantastic Star Clippers cruise itineraries. Both starting with a three night stay in Bali Island, both itineraries will then take you on a picturesque journey through unspoilt paradises, venturing through lesser-known spots and offering a relaxing, beautiful cruise through Indonesia’s cultural landscapes. 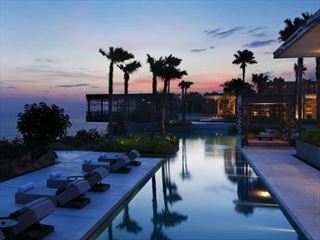 Each trip will then end with a one night hotel stay in Benoa, Bali Island. 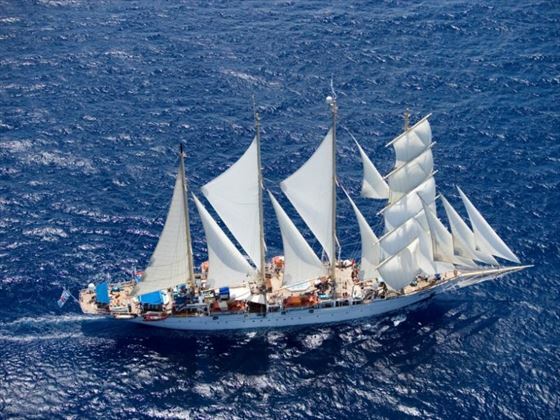 The Star Clippers ship reflects the nautical heritage of old-time sailing ships, oozing both old traditions, and the more modern comforts of the present day. 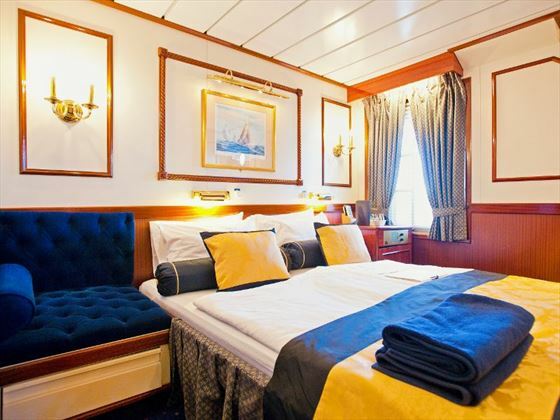 Authentic ship exteriors are blended with contemporary state rooms and facilities, including DVD players, and even scenic verandas, offering a charming, old-style ambience as you sail through tropical destinations, including Komodo National Park and Lovina Beach. You can take this cruise Eastbound or Westbound both start and finish in Benoa. Further reading: Bali and Star Clipper Cruise features in our guide to the top 10 holidays combining culture with beach relaxation. Your holiday will begin with a three night hotel stay at the boutique resort of The Pavilions, allowing you to relax and experience Bali's rich culture. 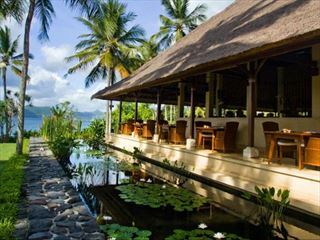 Alternatively you can choose another hotel in which to begin your Indonesian adventure. Today you will visit Gili Kondo, a beautiful, small tropical island that’s completely unspoilt and uninhabited. Spend the day soaking up the sun and enjoy the white sand beaches. Day six will be spent travelling at sea. Begin your day by visiting Komodo National Park. Declared a National Park in 1980 to protect the Komodo dragons that live there, this rugged is a great area to spot a myriad of marine wildlife, including sea turtles and orange footed scrub fowl. Afterwards, you’ll head to Pink Beach, one of only seven beaches that have sweeping pink sands, and home to fantastic snorkelling. The day will start by exploring Satonda Island, home to an extinct volcano and a spectacular black lake, as well as a lush forest full of fruit bats. First you’ll explore Gili Meno, the smallest of the Gili Islands and also the most peaceful and unspoilt. You’ll feel as if you’ve completely escaped from the world at this wonderful area. 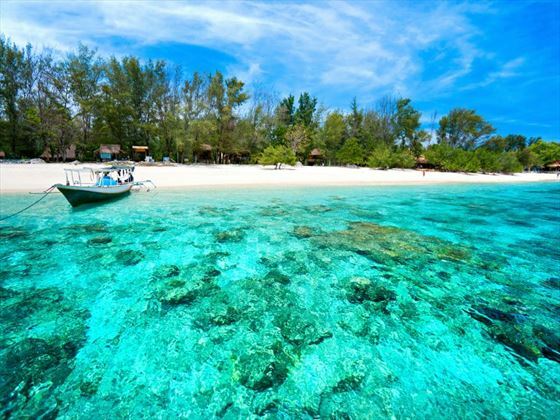 You’ll then venture to Gili Trawangan, with crystal clear reefs and plenty of fun diving sites. 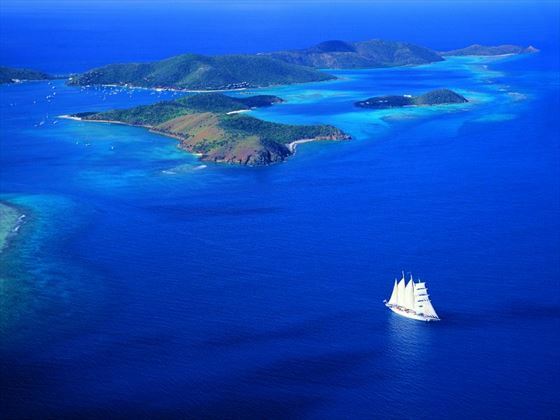 Spend a day in paradise at this stunning island, with dreamlike beaches and a truly tranquil ambience. 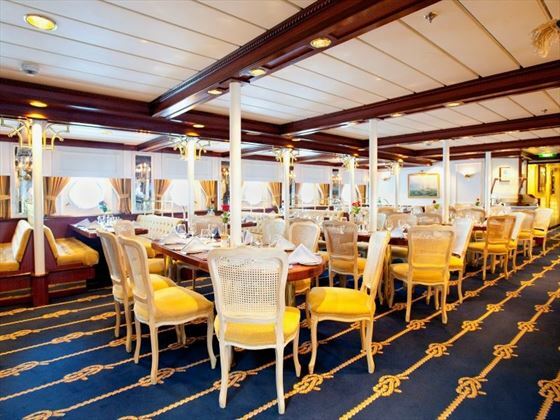 Today you will disembark the Star Clipper ship and check-in to a hotel for the night. Your tour ends here. Either travel to the airport, or we can arrange a longer stay for you. 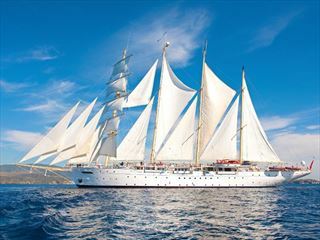 Today you will have a few more hours to explore, before boarding the Star Clipper ship at Benoa. 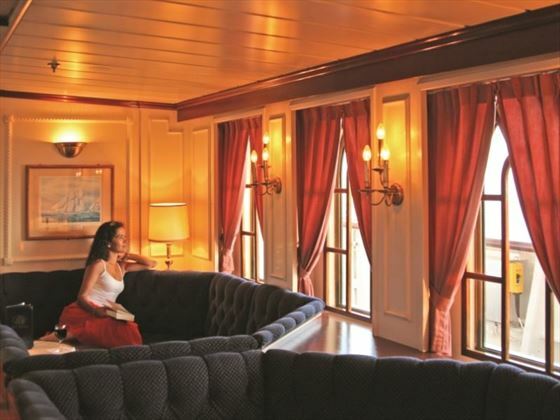 Your day will be spent at sea as you travel to your next destination. 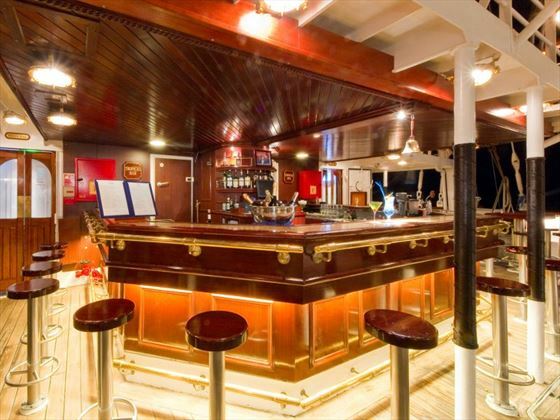 Head on to the deck and marvel at the views. Today you will explore your first port of call, Giligenting - a small island that sits to the south east of the large island of Madura, and host to jungle clad mountains and powdery white sand beaches. Spend a whole day relaxing in the sand and soaking up the sun at Lovina Beach, a lovely stretch of beach home to tourist stalls, small seaside villages, and a myriad of tropical marine life. You could even take a dolphin watching tour. Today you’ll visit Carik, before journeying to the incredible Senggigi Beach. With a brilliant backdrop of soaring mountains and wonderful restaurants, this beach is a main tourist spot on Lombok Island, and for good reason. Tropical fish and starfish reside in the crystal clear reefs that surround this gorgeous beach area. 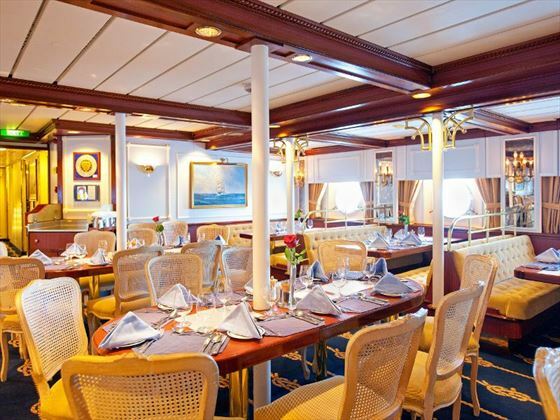 Today you will disembark the Star Clipper ship and book in to a hotel for the night. Prices correct as at 6pm on 19 Apr 2019. Please call for final price. Prices are per person based on 2 adults sharing a room. Other durations available - call for quote. Friday departures . Different hotels of a similar standard may be used on certain departures. Supplements may apply on dates within certain dates during peak travel periods. 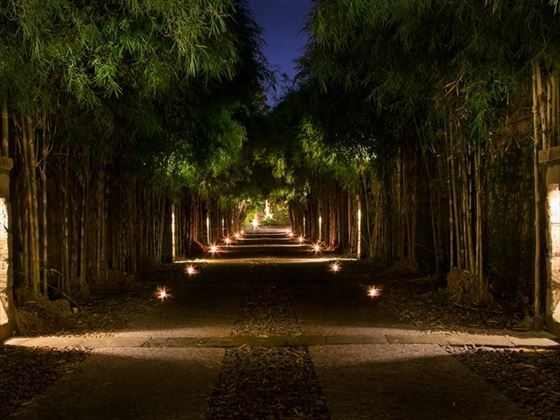 Welcome to a world of tranquillity, designed for romance and relaxation. 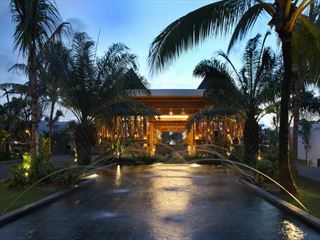 The quiet charms of Sanur offer a peaceful and romantic hideaway on the idyllic island of Bali. The Pavilions Bali, located on the Eastern shoreline, is only a stroll away from a stunning lagoon, with an astonishing collection of villas designed to reflect traditional Balinese compound architecture. Inside, the villas offer a sense of rustic-luxe charm, with thatched roofs, minimalist design, and touches of Balinese decor. Four-poster beds looking out onto tropical gardens add a more luxurious feel, whilst most villas (except for the Garden Villas) also include their own private pool and gorgeous al fresco lounging area. 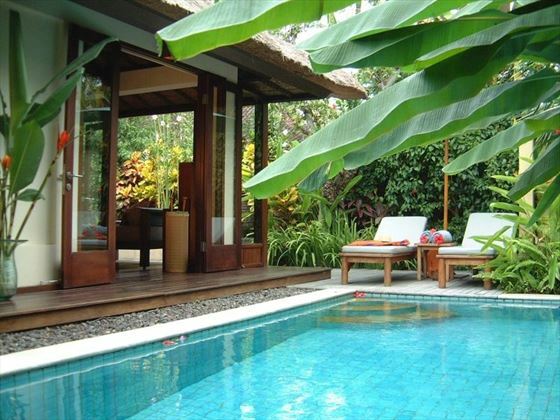 Enveloped by luscious flora, there's a sense of seclusion here. Your days can be spent as relaxed and as private as you wish, simply staying in your own little slice of paradise and taking advantage of the amazing butler service, or venturing out to the sparkling pool to soak up the sun and meet other couples. Though you can dine in the privacy of your villa - which is very romantic indeed - we'd recommend wandering along to The Jahe Restaurant, a gorgeous venue that serves divine dishes created with fresh ingredients and authentic Balinese flavours. The central dining area is beautiful, or you could add a bit more seclusion by dining in one of the private pavilions, which are hidden amongst the tropical plants.